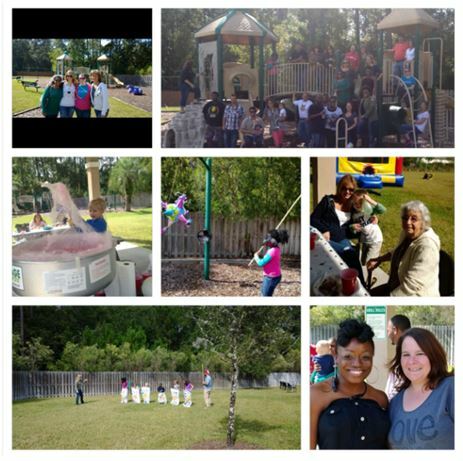 The Florida team hosted a Family Fun Day on Saturday, October 26th at a recreation center. The event lasted from 11am to 3pm, with over 70 people in attendance. Delicious food & refreshments were catered by A Greener Image, one of Cypress Pointe Apartment’s wonderful vendors. Everyone had a blast. A big thanks to Property Manager Sonya Page for coordinating this great event!